We just can’t resist those hallmarks of a Midwestern fall: warm days that turn into cool nights, brilliant foliage illuminating the treetops, summer’s final bounties ripening in the fields. These are the sorts of things that separate our region from anywhere else in the nation. And we have to admit, we love it. As northwest Chicagoland savors another beautiful autumn season, we found some of the best ways to make the most of the gifts that come with this wonderful, yet all-too-short time of year. 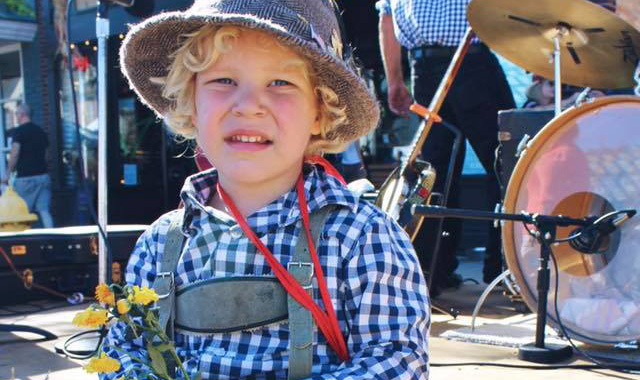 It’s just not autumn without a trip to the farm, and while our region boasts a wide variety of options, few celebrate with the gusto of the Kuipers family. Their Kuipers Family Farm, located east of Maple Park between Illinois Route 38 and Interstate 88, keeps the harvest going from August through November. Visit early to stock up on 20 varieties of fresh apples (u-pick available), pumpkins and bakery items including apple cider doughnuts. Kids love the petting zoo, play area and hayrides. Once the snows arrive, return for a fresh-cut Christmas tree and one last indulgence from the bakery. What started as a casual display on someone’s front yard is now, 57 years later, a citywide celebration that spreads across downtown Sycamore. 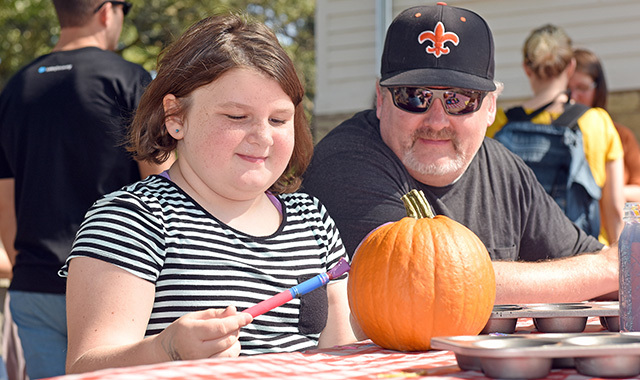 This year’s Pumpkin Fest runs Oct. 24-28, with a kickoff on Wednesday night. 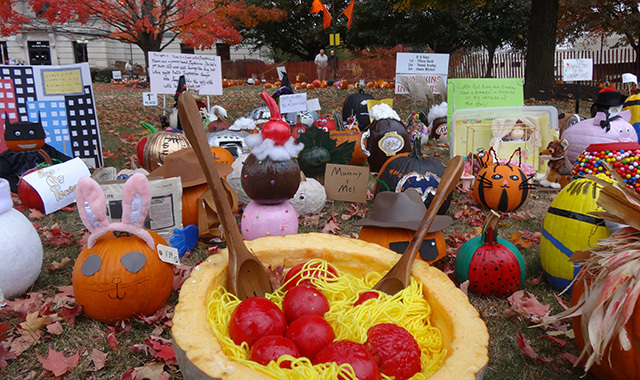 That evening, locals begin showing off their decorated pumpkins on the courthouse lawn; by Friday night, food vendors and a carnival are up and running. Saturday brings a pancake breakfast and numerous activities. Sunday begins with a 10K road race and ends with a parade. Look for additional events at Midwest Museum of Natural History and Sycamore Golf Club. Imagine a farm stand, flea market, yard sale and art show all combined, and you get an idea of what awaits at this annual gathering, scheduled for Oct. 19-21. Every fall, some 20 neighbors around Garden Valley Road, between Woodstock and Marengo, open their properties to the public. 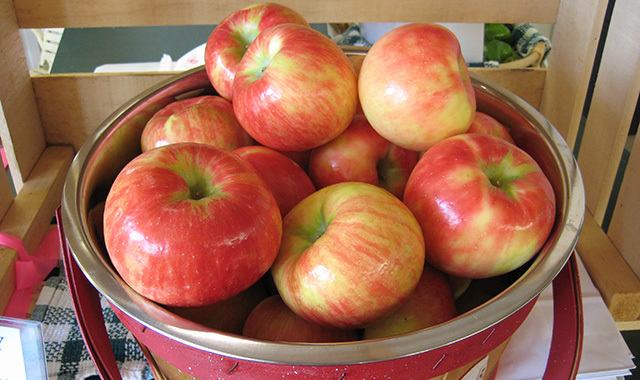 Look for fresh produce and baked goods at All Seasons Apple Orchard or Cody’s Farm. Stop at Lisk Pumpkins for a fresh squash or a lunch served by the Boy Scouts. Look for antiques at Grasser’s, tour the Seneca Township Hall, and browse fine arts at Grace Farm Studios and Blue Eagle Pottery. If you’re looking to truly enjoy autumn’s color palette, there’s no better place to be than the forest. Majestic oak savannas painted in copper, prairies awash in ochre, maples flaunting their colors – this is what awatis at Glacial Park in Ringwood, Sterne’s Woods in Crystal Lake, Duerr Forest Preserve near St. Charles, Ferson Creek Fen near Geneva and Deer Grove near Barrington. 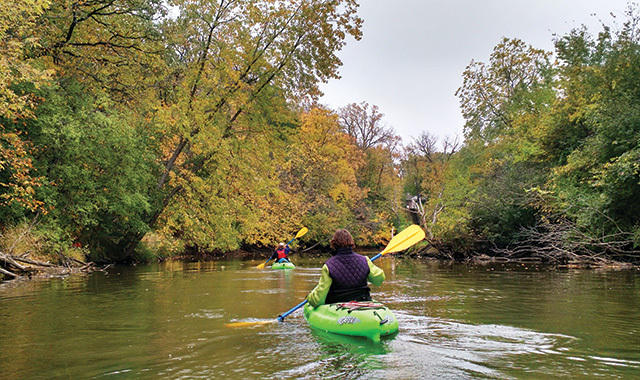 Explore these trails by foot or on horseback, or else glimpse the Fox River’s Technicolor wonders while cycling the Prairie Trail and the Fox River Trail, sister routes that together stretch from the Wisconsin state line past Aurora. Fall is prime time for local wineries to release the latest vintage. 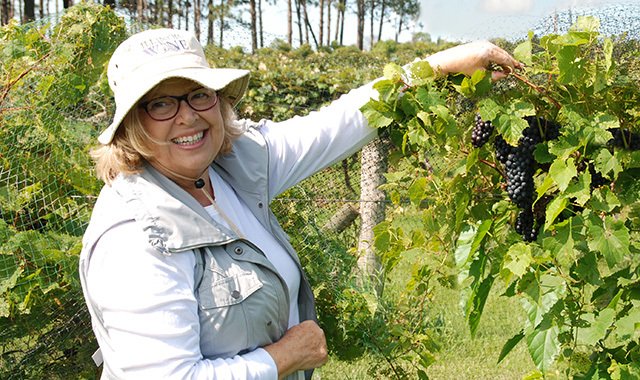 Head straight to the source and enjoy a tour and tasting at Acquaviva Winery, near Maple Park; Prairie State Winery, near Genoa; and Waterman Winery, near Waterman. These family-owned companies pride themselves on a truly Midwestern flavor. Continue your wine tour at tasting rooms like Village Vintner, in Algonquin, or Galena Cellars, in Geneva, where you can sample dozens of wine choices before bringing home a bottle of your own. Then, head west to Galena, where every November brings Nouveau weekend – a celebration of the local grape harvest. This 30-year tradition takes scarecrows to the next level. 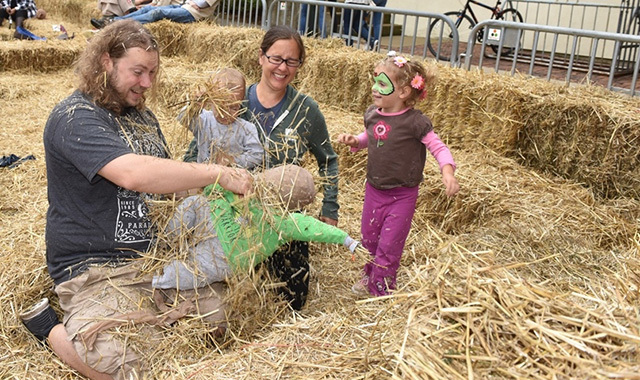 Set for Oct. 5-7 this year, the three-day festival’s most enduring attraction is the scarecrow decorating contest in downtown St. Charles. 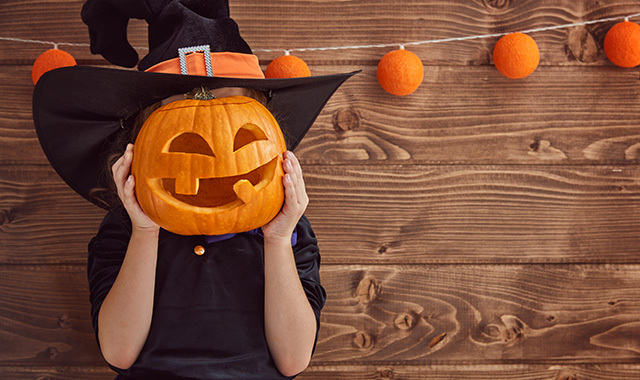 Each year, local businesses, nonprofits and casual artisans present their fantastical creations – Harry Potters on dragons, headless horsemen, mechanical Godzillas, straw ballerinas and everything in between. Travel across the river to the annual arts and crafts show in Pottawatomie Park, and you’ll find more than 150 artisans showing off their works. And, like any great festival, there’ll be carnival rides, food vendors, a car show and live music galore. For a true immersion into harvest season, head to this working, 100-acre farm located near St. Charles. This unique property gives families a chance to feed the livestock, sit on a tractor and admire the wide-open landscape most any time of year. Summer brings numerous camps, but once warm breezes give way to fall’s chill, it’s time for some real farm fun. 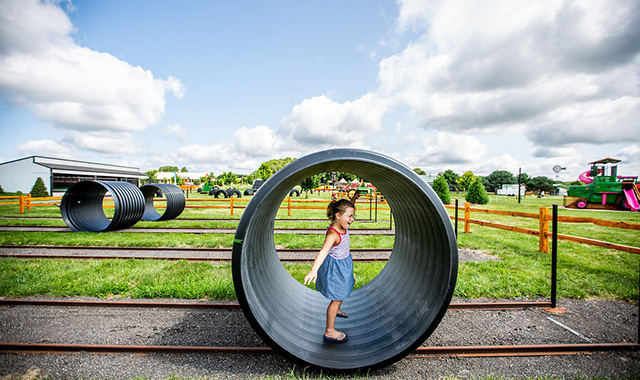 Farm Frolic, scheduled for Sept. 23 this year, invites families to explore the farm while playing old-fashioned games. Moonlight hayrides embark every weekend in October. There are corn mazes, and then there’s the Richardson Farm corn maze, near Spring Grove. 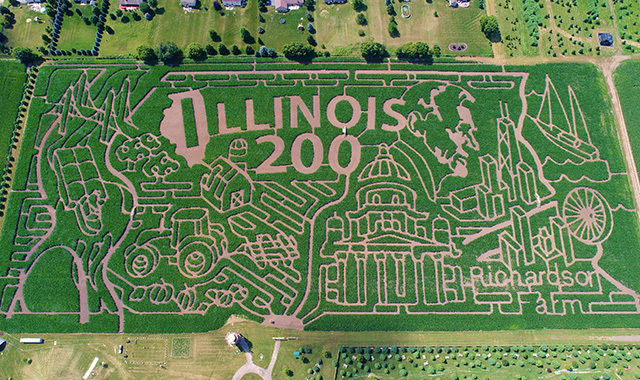 Covering nearly 10 miles of trail winding through 28 acres of corn, this year’s tribute to the Illinois bicentennial includes designs of Abraham Lincoln, the Chicago skyline and the state capitol. Can’t get enough maze running? Visit Royal Oak Farm Orchard, in Harvard, and wind your way through a maze of apple trees. The apple-shaped design covers 5 acres and encompasses nearly 2,500 trees. These cool fall mornings yield ideal temperatures for a morning race. All around the northwest suburbs, nonprofit groups, festivals and park districts are bringing out runners in droves. Try the Run Wild 5K in Cary on Sept. 29, the Prairie State Half-Marathon (plus 10K and 5K) in Long Grove on Oct. 6, and the Sycamore 10K Pumpkin Run on Oct. 28. 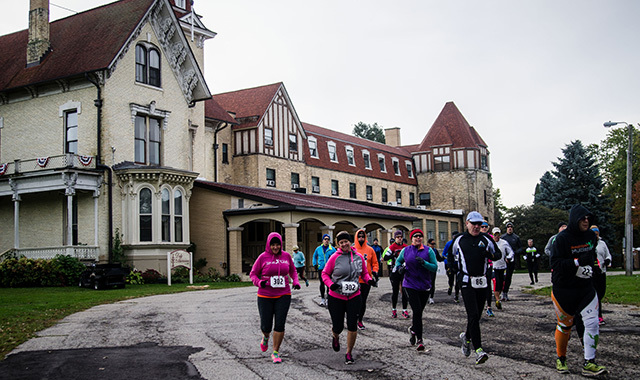 Take up your competition a notch and join the Run & Roll for the Dole Duathlon (photographed above) on Oct. 14, in Crystal Lake. The 2-mile run, 13-mile bike ride and 2-mile closing run wind through neighborhood streets and rural roads where the hills can punish. Make it a relaxing time with the family or a special retreat for the two of you in Lake Geneva. Head to a resort like Grand Geneva or Geneva National and squeeze in a few last rounds of golf. Immerse yourself in autumn foliage at Big Foot Beach State Park, where you can fish, camp, hike and kayak. Take in the scenery from the waters of Geneva Lake aboard the Lake Geneva Cruise Line, which offers luncheon, dinner, lakeside estate and sundown cruises. And while you’re playing, explore events like Oktoberfest, Oct. 6-7; Beer & Spirits Festival, at the Ridge Hotel on Oct. 27; and the Pumpkin Drop at Lake Geneva Canopy Tours on Oct. 27-28. This entry was posted on Monday, September 24th, 2018 at 12:00 pm	and is filed under Recreation & Destinations, Top Posts. You can follow any responses to this entry through the RSS 2.0 feed. Both comments and pings are currently closed.